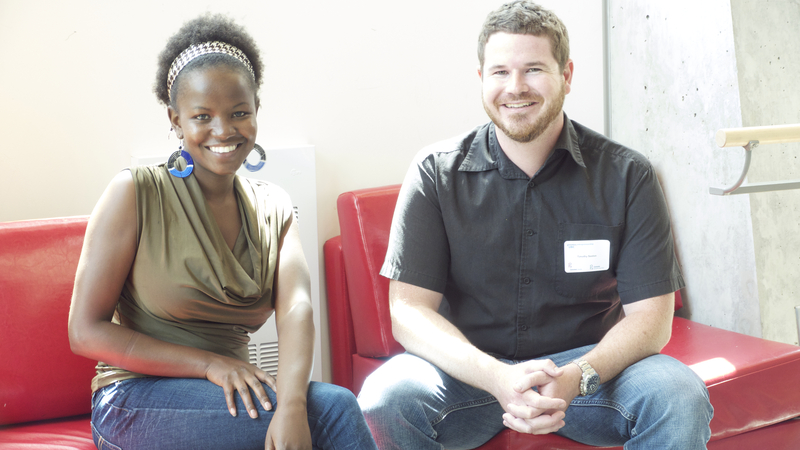 Judith Bosire and Timothy Sexton are Lean Launch Pad for Genomics alumni. The objective of BLAST-Seq Canada during the LLP sessions was to explore the potential of commercializing the application of DNA fingerprinting technology in the Canadian forestry, aquaculture and agriculture sectors by setting up a genotyping service laboratory in Vancouver. Tim and Judith have been busy since the end of the Lean Launch Pad for Genomics sessions ended on June 20th. They sent us a brief update about what’s next for BLAST-Seq Canada. The last day of the Lean Launch Pad for Genomics was June 20th, what have you been up to since then? Have you had to reassess your value proposition(s)? Since the LLP genomics we have been trying to spark life into our venture idea. The customers discovered during the LLP genomics validated our value propositions and provided evidence and confidence that a viable business opportunity exists. The people from e@UBC have been very supportive post LLP genomics, providing both mentorship and introductions to key contacts in the industry. Recent highlights include pitching our idea to potential investors and two friendly meetings with local genomics companies. At this stage is seems likely that BLAST-seq will find incubator space at UBC to start the journey to grow into a world class genotyping service provider. To conclude with a quote from Kev Carmody and Paul Kelly “from little things big things grow”! To learn more about BLAST-Seq, take a look at g.e@ubc’s interview with Judith and Tim here.